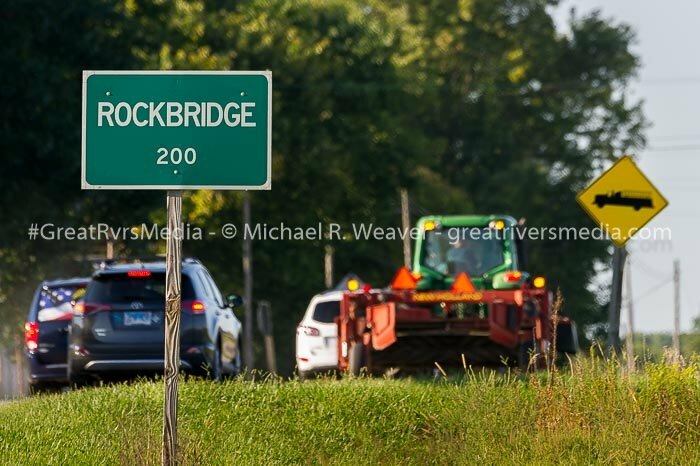 ROCKBRIDGE - The tiny village of Rockbridge, population 200, was the scene of one of the most grisly murders in local history on Sunday evening. Local residents were shocked when it learned that two brothers: Ronald Plummer, age 55, and Billy Plummer, age 54, had been stabbed to death. The stabbing took place at 10:38 p.m. on Sunday, Sept. 9, 2018, at 585 State Road in Rockbridge. Both were pronounced deceased by the Greene County Coroner’s Office. A suspect in the crime was located and taken into custody in Gillespie, Macoupin County Sheriff Shawn Kahl said. The Illinois State Police Zone 6 Investigations is conducting the investigation into the double-homicide stabbing. One of the family members said the thought of burying the two brothers at the same time is horrifying. The family member was so shaken it was difficult for him to speak. The boys’ father is still alive and is 80 years old, the family member said. The ironic thing about the location is it is on the old State Road that used to run on the western edge of Rockbridge. Route 267 now rolls around the eastern edge of the village. 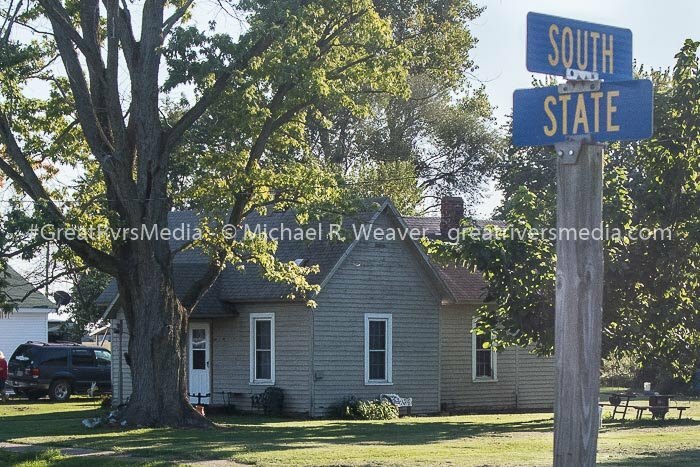 Sheriff Kahl said two Macoupin deputies were dispatched to the location, but one was sent to Gillespie when a suspect’s phone was pinged to the Gillespie/Plainview area. Sheriff Kahl said the suspect’s car was discovered in Gillespie and taken to the Macoupin County SHeriff’s Office to be processed and initially the suspect was questioned there. He said the suspect was now being held in the Greene County Jail. Rockbridge is a small Greene County village located along IL Rt. 267 between Medora and Greenfield.